I most heartily welcome you to this web site of the Homoeopathy, University, Jaipur. Even if I were to ransack all the treasuries of human languages I fear I should fail to discover words of adequate power to express my feelings in acknowledging your joining us to know about us. 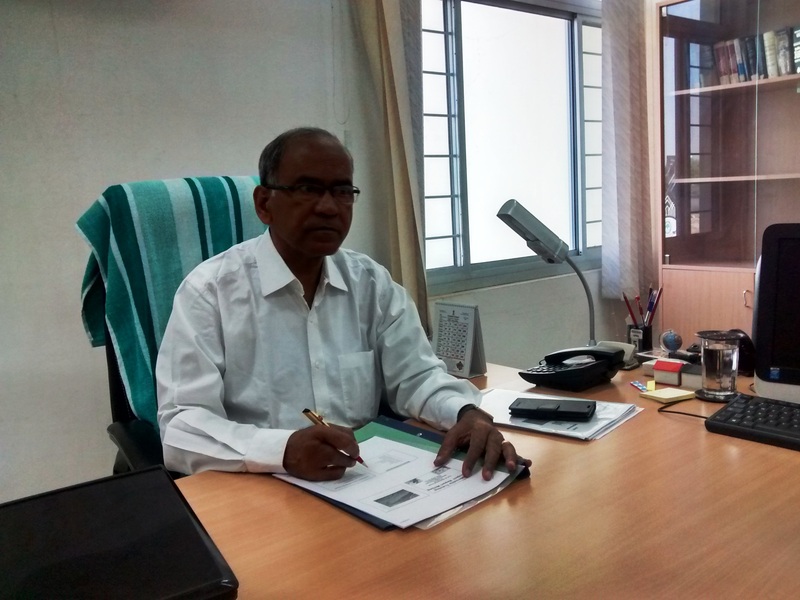 This Website will provide information, interactive tools and success stories of the case studies of patients besides creating more awareness among people about Homoeopathy through the knowledge the University shall impart. The Interaction between Faculty Members and Students; Medical Professional and Patients; Books and Presentations all combined will acquaint the viewers with our Cherished Goal which is to create a Centre of Excellence in Homoeopathic Studies of Global standard. This website will also fulfil the objectives of the Act and the wishes of people`s representatives, expressed in the House of Legislature who with one voice passed an Act establishing World`s First Homoeopathy University at Jaipur. I am confident this brilliant and memorable effort will help you in knowing all we intend to convey. My best wishes. It is my immense pleasure as well as privilege to be a part of the university dedicated to the cause of Homeopathy. I take pride in taking you through a quick glimpse of this esteemed university through this message. Although this university has come into being relatively recently, the learned stalwarts, who envisaged the foundation of this university and have been instrumental in shaping it up as we see it today, require no introduction. I salute each one of them for their vision and contribution to the university and to Homoeopathy, at large. This first-of-its-kind university in the world offers the right blend of high end academic activities, hands-on clinical exposure and contemporary training in research. 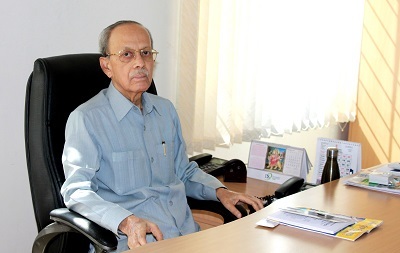 The institution has won worldwide accolades and recognition for establishing this setup with the unique purpose of strengthening the educational framework in Homeopathy. We are committed to produce competent and skilled doctors who are taught by highly talented faculties of the campus.In this state-of-the-art premises, our students are exposed to stimulating deliberations during Case presentations/Seminars and interactive sessions. The carefully designed curricula and extra curricula for B.H.M.S., M.D. and Ph.D. courses not only groom the students with adequate academic and technical acumen, but at the same time make them think out of the box, eventually metamorphosing them into accomplished professionals. 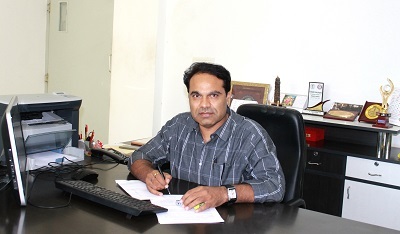 I am confident, with the active participation of the staff and students, we can achieve excellence in homoeopathic education, research and practice, under the umbrella of this University. We have embarked on this journey of Homoeopathy University providing various medical & Para-medical courses. We offer you well structured, planned and perfectly scheduled courses of all disciplines related to Homoeopathy, life sciences & Para medical stream. We, at university, would promise to foster a supportive and vibrant learning environment where faculty, students and professionals cherish a mutual commitment to research and public service. Homoeopathy would unfold a new chapter by serving humanity and creating a bridge of collaterals efforts with other system of medicine. "Intelligence plus character--that is the goal of true education. "-Martin Luther King, Jr.
With this, I would like to extend warm welcome to the university and may we have a long lasting association. Hope this website will provide you all the essential information. 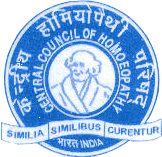 We promise to update it periodically with latest news and information about Homoeopathy and University.